Make your resume ATS friendly by reading through job ads to identify keywords that match your skills. Include them in your summary and throughout your resume. You are going to be judged by your ability to write and compose correspondence. Your cover letter is no different. It must be succinct, interesting, factual, and error free. The points you must make include why you are contacting them, informing the HR person how you learned of their opening, and what, specifically, qualifies you for the position. This is a good opportunity to showcase your research and communication skills. The structure of your cover letter will show the reader that you have a good understanding of how a letter should be constructed. In secretarial school, administrative assistants are taught where to place the date, inside address, salutation, and closing signature, as well as how to indicate who is being copied (cc) or blind copied (bcc) and what the enclosure is (enclosure, attachment or list of recipients). 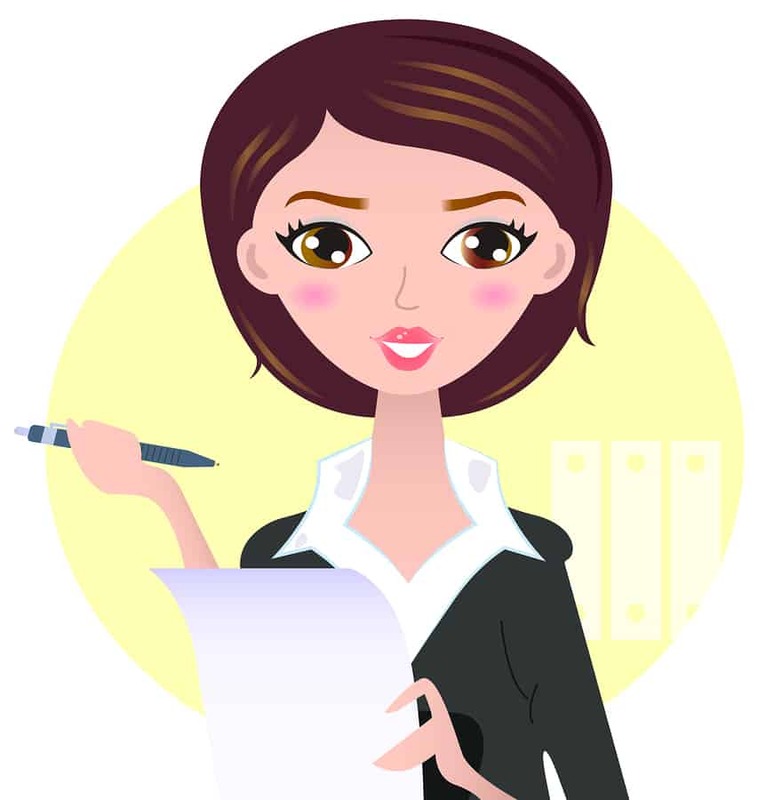 If you are unsure how to set up a letter, view our sample cover letters to see how it is done.